Certified Benz & Beemer is very proud to be the Most Trusted Auto Dealer in Arizona™ with over 7,000 reviews to date on Dealerrater.com and over 99% of them are positive. Many of the reviews from our customers tell us that they had their best (or easiest) car buying experience ever when buying from Certified Benz & Beemer. This is why Certified Benz & Beemer is very proud to have been named the Used Car Dealer of the Year for the entire USA in 2013 and the Dealer of the Year in Arizona in 2012, 2014, 2016, 2017, 2018 and 2019 by Dealerrater.com for a superior customer experience. My name is Jack Schneider and I am the President of Certified Benz & Beemer, a family-owned business, which has been the largest pre-owned luxury vehicle dealership in Arizona for over twelve (12) years. At Certified Benz & Beemer, we offer the highest quality, pre-owned vehicles in a friendly, zero pressure, environment which we believe will be the best car buying experience you ever have. We are an independent auto dealer and are not affiliated with Mercedes-Benz or any other auto manufacturer. Our process starts with the vehicles we offer for purchase. On a daily basis, I hand pick each vehicle from sources all around the Southwest. In my experience, I have found that Southwest vehicles are the most desirable due to the dry climate. I have relationships with many new car dealerships that allow us to purchase well-maintained trade-ins in comparison to other used car dealers who purchase most of their vehicles at auction. We always obtain a CARFAX for each vehicle that we sell and more than one-half of the vehicles we sell are CARFAX 1 owner. 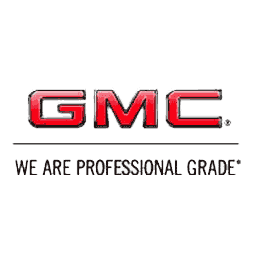 Once these vehicles arrive at our dealership, we perform a thorough inspection, unlike any other pre-owned dealer. This inspection process makes our certification program one of the most comprehensive in the industry. This is very different from many other used car dealers who do not thoroughly inspect and rarely certify their vehicles. Only after our vehicles are fully reconditioned do they become available for sale. I am confident that you will find our team of professionals trained to assist you in accomplishing your goals with zero pressure. If we don't have the vehicle you want, I will see to it that we attempt to find it for you through our many resources in the industry. Once you have selected and purchased your vehicle, you have a ten (10) day exchange privilege for your peace of mind. I promise you a comfortable, zero pressure experience, whether you decide to purchase a vehicle from us or not. 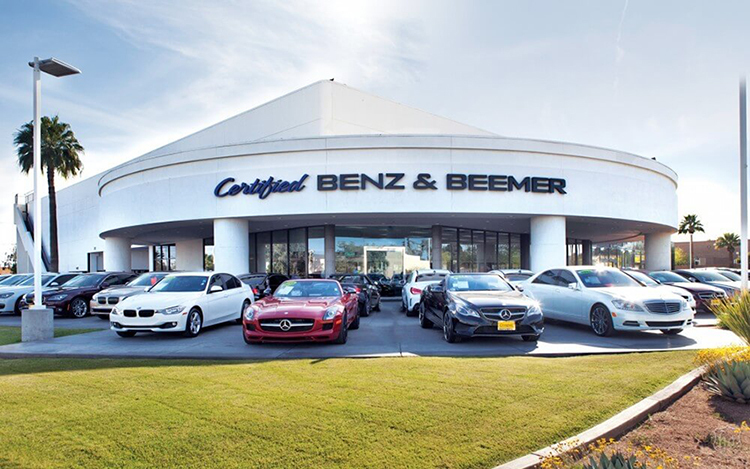 We look forward to you discovering why Certified Benz & Beemer is the Most Trusted Auto Dealer in Arizona™. Thank you for giving me the opportunity to tell you about Certified Benz & Beemer and I look forward to personally meeting you.